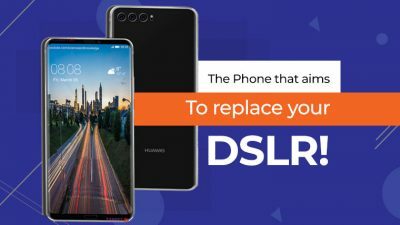 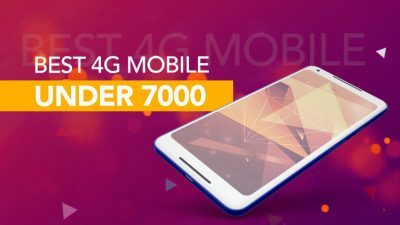 Searching for the best 4G mobile under 7000? 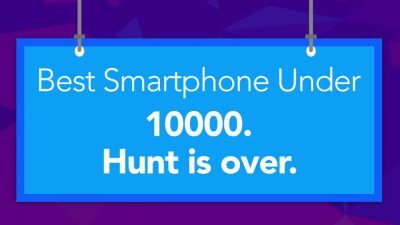 Your hunt is over. 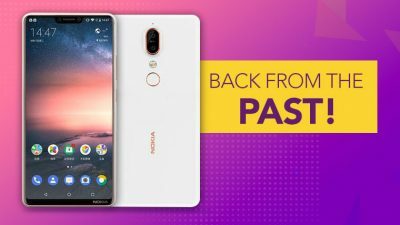 Nokia X6 – The next Nokia Smartphone you should know about! 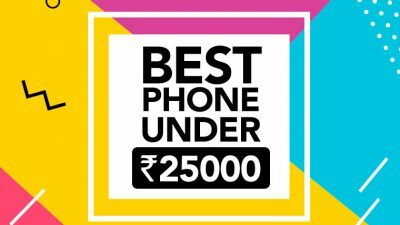 Are you on a hunt to find the best smartphone under 10000 in India? 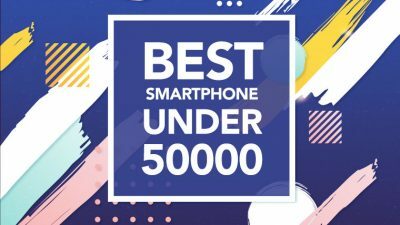 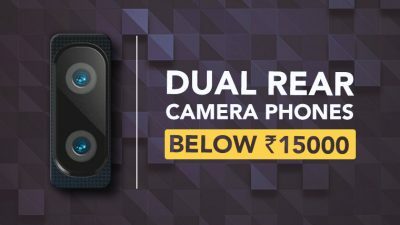 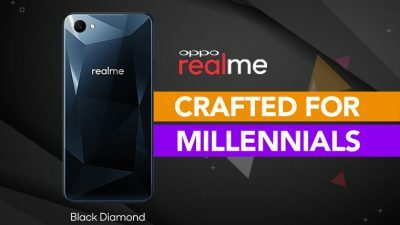 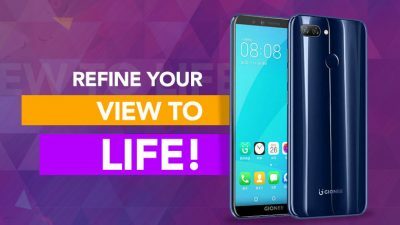 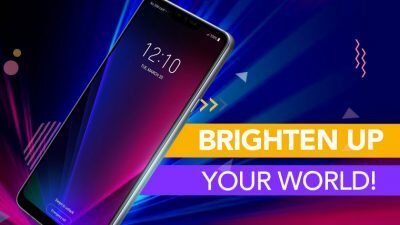 We give you the best smartphone under 10000 to buy in India!